DO YOU UNDERSTAND THE IRISH HANDICAPPING SYSTEM? The Irish handicapper is either your friend or foe, occasionally his opinion works in your favour, other times it hinders your chance of success, from time to time you can plea with him for mercy however at all the times his decision his final. Regularly licenced trainers try and out-smart the handicapper, perhaps they get away with “the handicap blot” it for a race or two, but there no doubting the shrewd handicapper always catches up with them, and their plotting. In Ireland roughly, half of all races run are handicaps. A handicap is a race where horses are allotted weight based on their ability to balance their chances of winning. If the handicapper has correctly assessed each horse in a race and they all run to their ability, then in theory they should all cross the winning line at the same time. 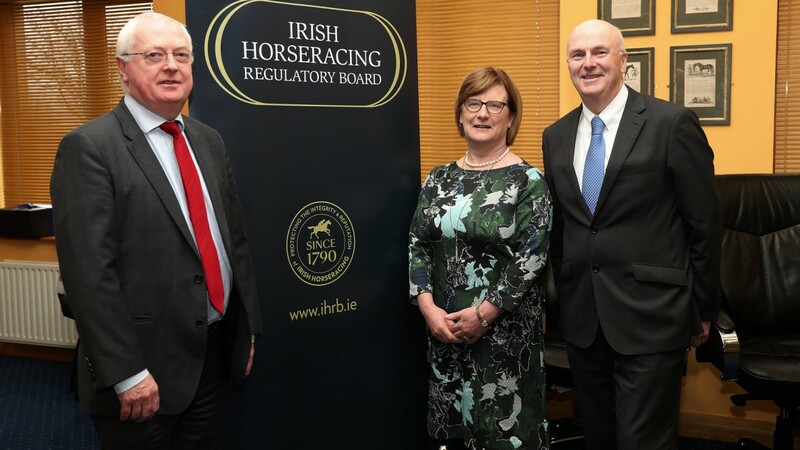 The handicapping system is the responsibility of the Horse racing Ireland (HRI) and once a horse has run often enough to be assessed it is given an official rating by the handicapper. This rating will be in the scale of 0-140 for flat racing and 0-175 for jumps racing. A horse needs to have run three times or to have won on its’ first or second run before it will receive a handicap mark. Once a horse has received a handicap mark it is eligible to run in handicaps. The horse’s rating will determine which class of handicap it can enter. Each point on the rating scale is equivalent to a pound in weight, that is, a horse rated 75 would carry 5lb more than a horse rated 70. The handicapper generally uses the weight of 1lb to equate to 1 length. The weight is carried in the form of lead weights added to the horse’s saddle cloth. The official rating is revised every week, going up or down or staying the same depending on how the horse has performed. The handicapper will often use other horses in the race as a yardstick by which to base the performance of a particular horse. Should a horse win off a rating and there is time to run again before his official rating is revised connections may be tempted to run the horse again if a suitable race can be found. A horse in such circumstances is said to be “ahead of the handicapper”. 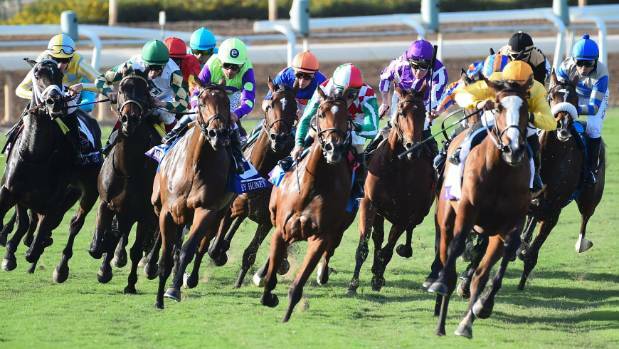 In some cases, a mandatory penalty, an additional weight to be carried if the horse has won a race since the last revision, will apply to take account of improvement not yet reflected in the official ratings. If this is the case it will be explained in the conditions of the race the horse has won which are detailed on the race-card. Sprinters have a better chance of staying ahead of the handicapper because they can run more often than other horses. When entries are received for a race the top rated horse entered is assigned the appropriate top weight, horse number 1 on the race-card, and the weights of all the other entries are calculated in relation to that horse. When weights are allocated to horses entered a race, any horse that is set to be given a weight below the minimum weight advised in the race conditions is known as being “out of the handicap” and is set to carry more weight than its rating would have suggested. This can occur because horses are allocated weight prior to the declaration stage at which point several higher weighted horses might come out of the race. The horse left with the highest weight is likely to be carrying less than the conditions of the race stipulated. The top rated horse’s weight is then increased to match what the minimum top weight can be and all the horses below the top weight also see their weight increased accordingly. The handicapping system certainly isn’t straight forward, numerous trainer have proposed to get rid of it however I imagine the HRI are more than contended with the tried and tested method that has seemingly worked for a long period of time. Several trainers and owners in Ireland are notoriously well-known for having patience and knowing how to properly work the handicapping system. It takes great endurance to pull of a proper handicapping job however it has been done and will be done many times to come.